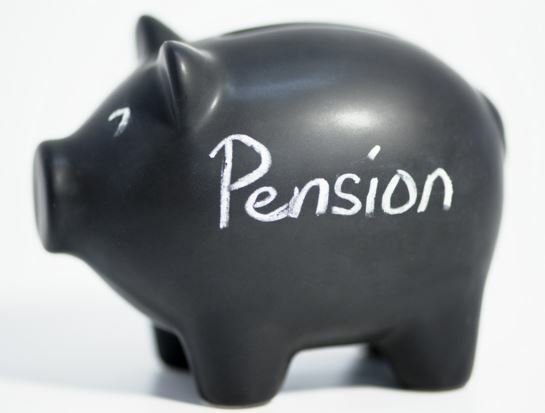 A pension is a way of saving for your retirement. Hopefully by the time you retire you’ll have built up a substantial pot. At that point, you have to turn it into an income.